PILOT YOUR DRONE VIA SMARTPHONE OR TABLET. 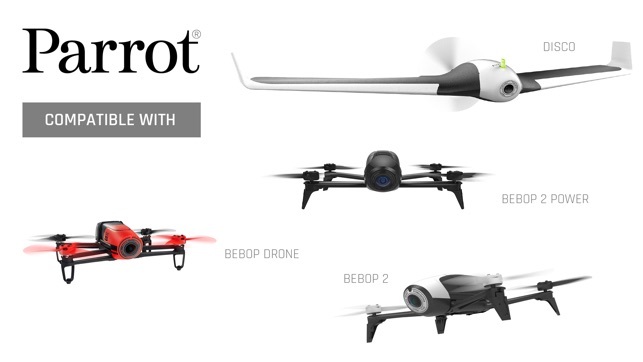 Download FreeFlight Pro, the free app that allows you to access advanced flight settings and pilot your Parrot Bebop, Bebop 2, Bebop 2 Power and Disco drones. FreeFlight Pro 5 improves the piloting interface to control your drone and add Sport and Video Mode for your Bebop. Upgrade your Bebop 2 to throw it in the air and shoot better video with new features as Touch&Fly, Point Of interest, Magic Dronies, Pro Shots, and Cameraman ! 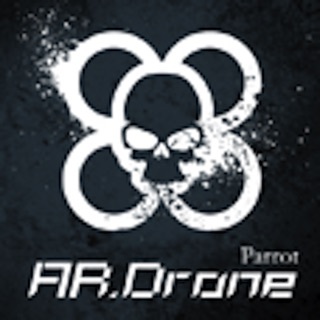 FreeFlight Pro’s touch controls make flying Parrot drones easy for all pilots, both beginner and advanced. The app’s interface can be customized to suit each individual’s skill level. 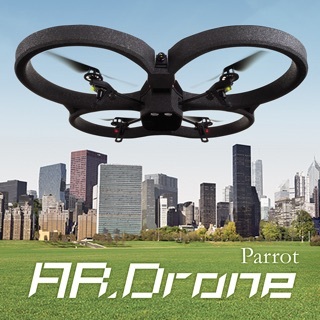 If you are looking for a more precise piloting experience, connect your smartphone or tablet to the Parrot Skycontroller 2. Get onboard with the new First Person View (FPV) Parrot Cockpitglasses! FreeFlight Pro now includes an immersive piloting mode that works with the Parrot Cockpitglasses for high thrills and amazing sensations. To activate, simply insert your smartphone into the glasses, take-off, and experience the magic of flight. 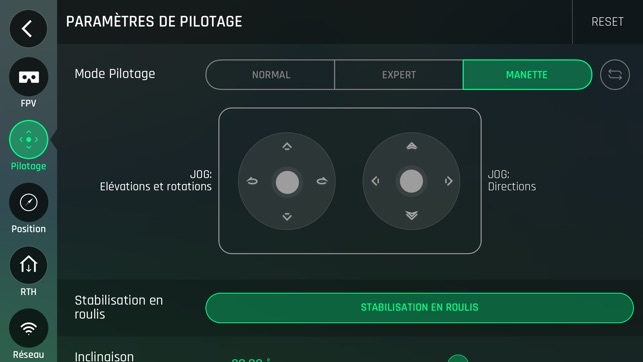 When immersive flight mode is in use, live telemetry data is shown on your screen to ensure a successful session. FreeFlight Pro comes equipped with advanced photo and video settings. 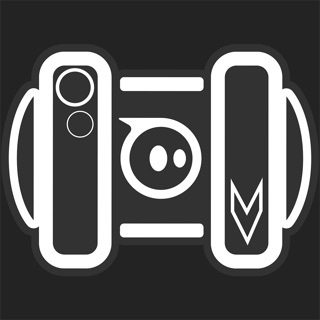 Photo Mode allows you to capture high quality images in professional formats like RAW / DNG. You can also record Full HD 1080p videos at 30Mb/s and customize white balance, exposure, and the refresh rate. Lastly, enjoy real-time video streaming on your smartphone/tablet while in flight. Prepare pre-programmed autonomous flights from your smartphone or tablet using FlightPlan (in-app purchase). 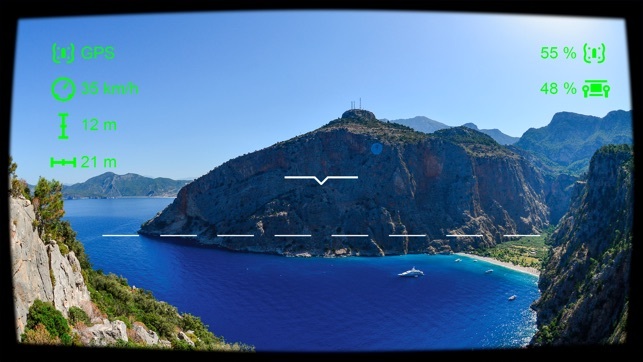 Create customized routes for your drone easily by selecting GPS waypoints on your screen. Hit take-off and watch your drone do the rest! 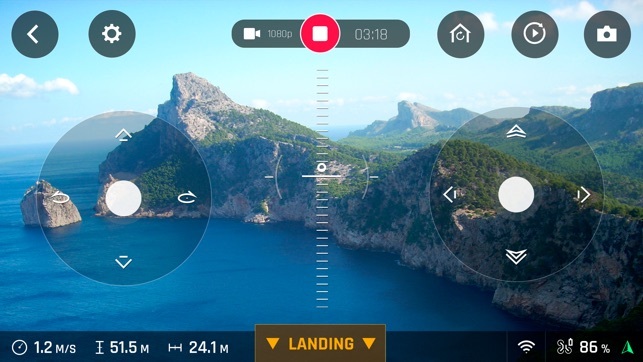 Capture incredible video footage with this intelligent flight modes, including Point of Interest (POI), which allows you to focus your flight session around one object. 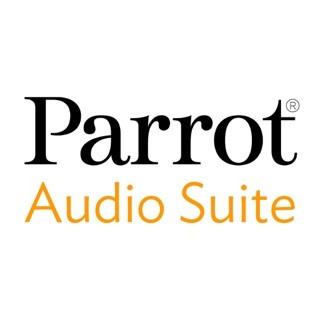 Thanks for choosing Parrot! We regularly update our app so we can make it better for you. Get the latest version which includes several bug fixes and performance improvements. This app is absolutely terrible. Let me start by saying this app doesn’t even deserve the one star and if I could rate it zero stars I would. I’m new to these apps and have been trying for two days now to get this ridiculous app to connect to my drone or even the sky controller. For some reason my Parrot Bebop drone says its connected to WiFi on my iPad but then on this app it says no drone connected and refuses to work. Not only that but the sky controller that goes with it says it’s connected on the iPad but then under states there is no WiFi and will not connect on the app. 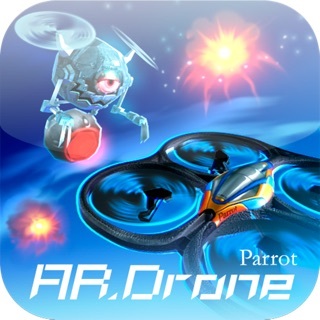 All the videos that are supposedly the guides to this toy say that both the drone and controller will automatically connect to the app which is not true what so ever. Also, when you go to the network section on the app I can’t change any setting, not even to name my network. Whoever the developers and quality assurance team is for this application is seriously lacking and I’m completely shocked they still have jobs. Update is awesome and adds a lot of useful features. the old app I would have given a 4 because of a lack of useful gps functionality. But in the new app it shows you the gps location of the drone in real time, allows you to select a target to follow (for free now) and shows you the last known gps coordinates of the drone should it ever go down. It also makes the current connection to the drone much more easy to view and monitor, the mini map turns red when approaching poor connection. This makes it much easier to avoid dc, which was my main problem with the drone before. 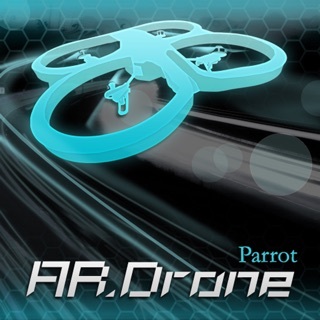 This update is truly a great improvement to parrot experience, for once I can fly without worries of disconnect. Thank you parrot. This app is really good, the only reason I don’t give it five stars is because fly plan have to be purchased. That should be included! Why we have to pay for “extra features” that should be part of the regular app. One more thing, for Malloy the other reviewer, first he has to turn on the drone, after that turn on the controller, when the controller is connected ( red light of the controller turns green) be sure WiFi of phone or iPad or tablet is off, then, connect your phone with the charging cable to the usb entrance in the controller. 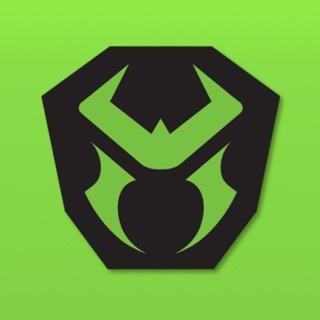 The free fly pro app should open automatically, if not, just open it and that’s it, you have your phone linked to the drone. I hope this will help you.